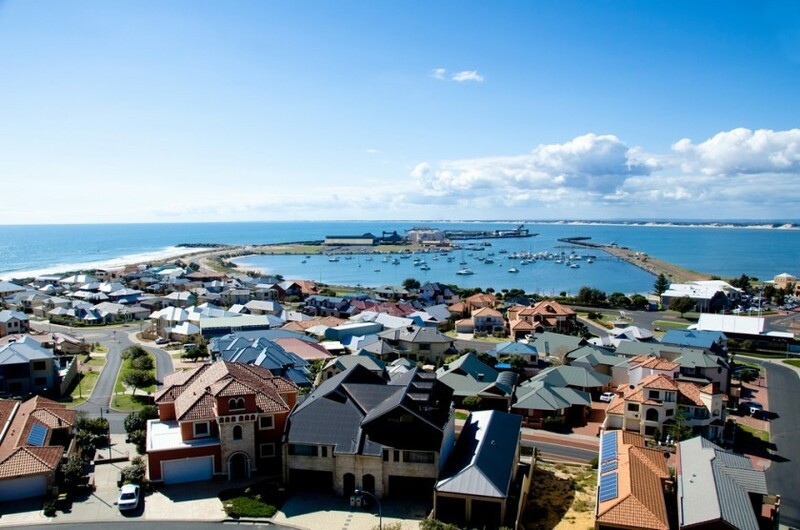 Having travelled the world in search of real estate opportunities for our clients, we can state that Australia is one of the most manageable and stable markets when it comes to property. While it presents excellent upside opportunities, the downside risks remain relatively minimal with prices well supported by strong market fundamentals. Take Melbourne for an example. According to Australian Bureau of Statistics (ABS), from Sep 2004 to Dec 2015 Melbourne’s Residential Property Price Index Quarterly Change has seen an average of +6.2% a year with the lowest clocked in Dec 2011 at -5.4% and highest at 25.2% in Mar 2010. Sydney achieved an average of +5.1% and Brisbane +4.7% with lowest recorded at -4.4% and -5.1% respectively over the same period. The numbers demonstrated strong price resilience even through the hardest times. 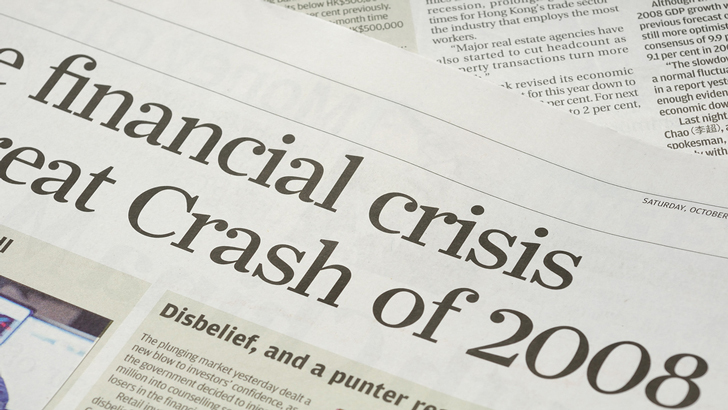 Throughout the period of 2007 to 2009, when the global financial crisis (GFC) was raging, the average growth was +3.1%, +10.4% and +9.2% respectively for Sydney, Melbourne and Brisbane. Will Australia go through a period of economic turmoil resulting in the loss of jobs and plunge the housing market into difficulty? Contrary to what a lot of economic doomsayers of Australia are saying, we do not think so. Learn how to make your money work for you by investing wisely Click here for more details. In 2013, Deloitte released a study on the post-commodity-boom economic outlook for Australia. We have been a big fan of the report given our opinion that Australia has a well-diversified economy with a tremendously flexible workforce as well as excellent governance. That means that it is able to adapt quickly to market changes. We predicted that as commodity demand fades, the demand for Australian dollar will fall and thus AUD will weaken. The cash rate back in 2013 was 3.5% leaving the Reserve Bank of Australia (RBA) plenty of room to cut rate and further weaken the AUD. Why so? 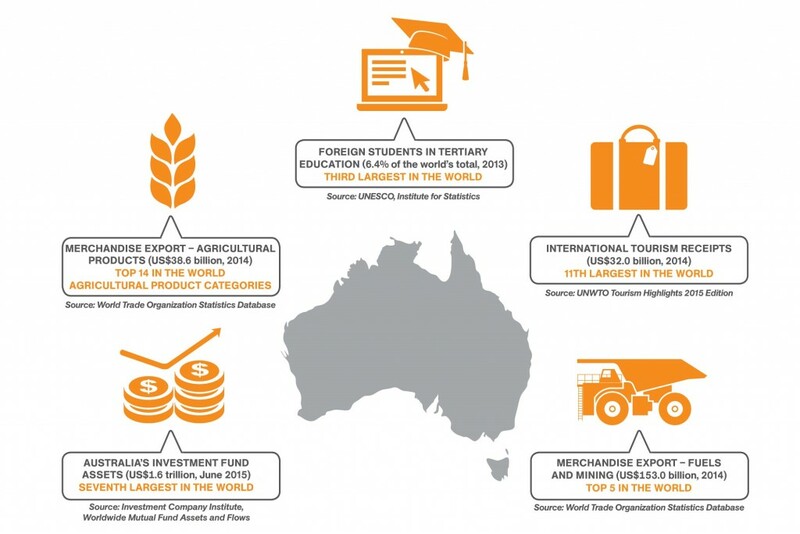 Well, Australia technically has 5 major exports – Agriculture, Resource, Education, Tourism and Financial Services. When Resource (mining export) was at its peak, AUD was high and thus Education, Tourism and Agriculture exports suffered. As Resource faded, the weakening of the AUD will help boost these 3 sectors. So while some might have thought that the rate cutting was due to poor economic performance, we saw it as a preemptive move by RBA to secure Australia’s economic future. True enough, Australia economy is now performing strongly with Q1 2016 GDP growth at a high of 1.1%. Tourism has too, boomed with Queensland cracking the $5 billion mark spent by international visitors and the Chinese tourism market alone tipped to become a $140 billion industry. Education export has also soared 13% in 2015 to make education a $20 billion market. With that, unemployment peaked at 6.4% in Jan 2015 (over a 10 years period) and has since dropped to 5.7% for April 2016 with Queensland coming in with the most jobs created. So, how do we see the future of the Australian property market? It depends on the type of assets we are looking at. There is generally 2 separate track for assets in Australia right now. On one track we have assets with strong local demand and as such well supported by the positive employment conditions and outlook. This market will continue to enjoy the consistent performance of the market. The second track refers to investor stocks especially those supported by foreign buyers. Prices of such assets are subjected to very different factors including migration policies, taxation rules and lending criteria. These top end and foreign investor-centric markets are the ones causing price escalations in most of the cities and hence the ones most vulnerable to policy changes as the government tries to bring prices back in line with the general economy. We believe that Australia will do what Australia has always done. Its highly diversified economy will likely continue to trudge along steadily and present investors with consistent performance in the housing market. The 2 separate tracks of assets will present different opportunities and challenges for investors. 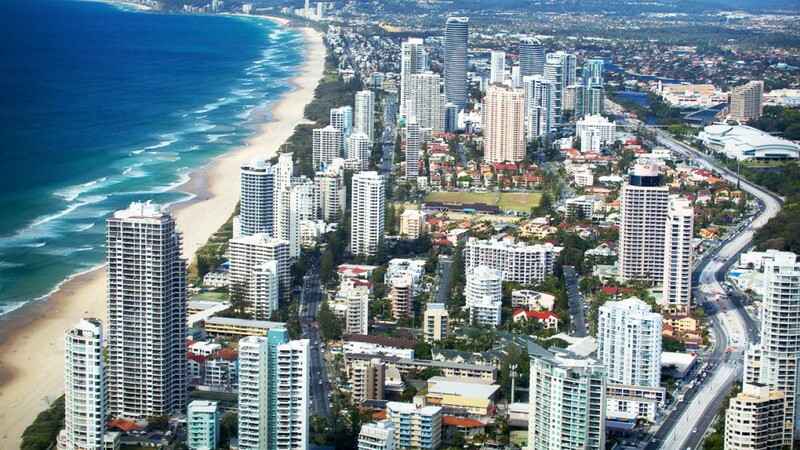 However, in the light of the government’s effort to bring the investor and top end markets inline, as well as the fact that foreigners can only resell to Australians and PRs, we think that the sensible investment today would be to buy where the local demand remains strong.